Roof Racks Pads and Straps.Kanu Lock. 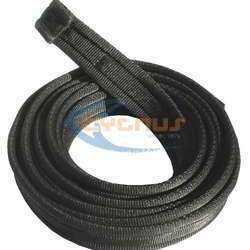 We manufacture a wide range of roof rack straps and rack pads. 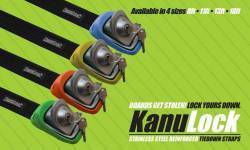 We also stock Kanu Lock Steel re-enforced tie down straps for SUP, Windsurfing Canoe & Kayak.